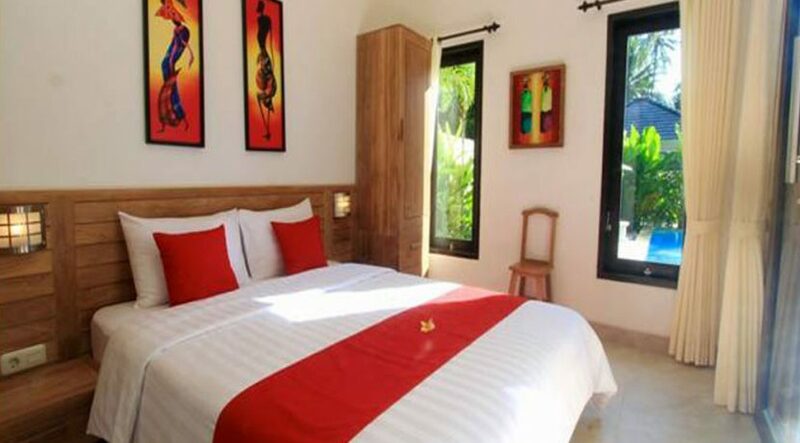 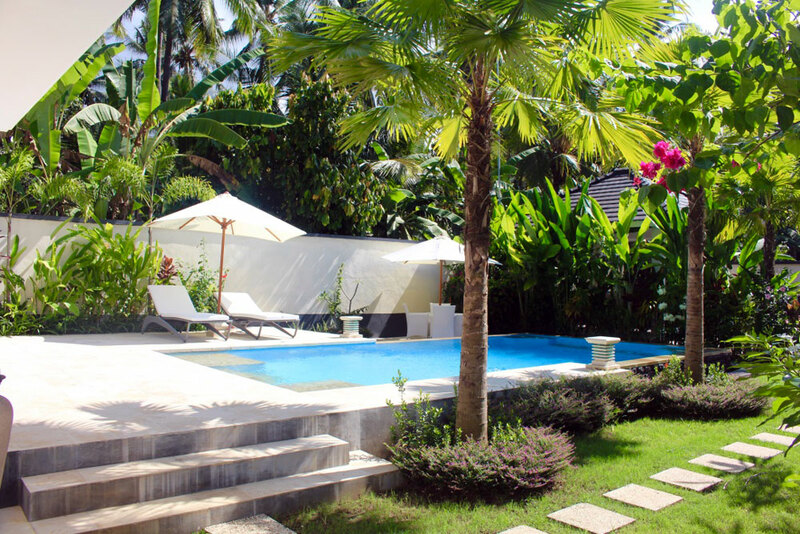 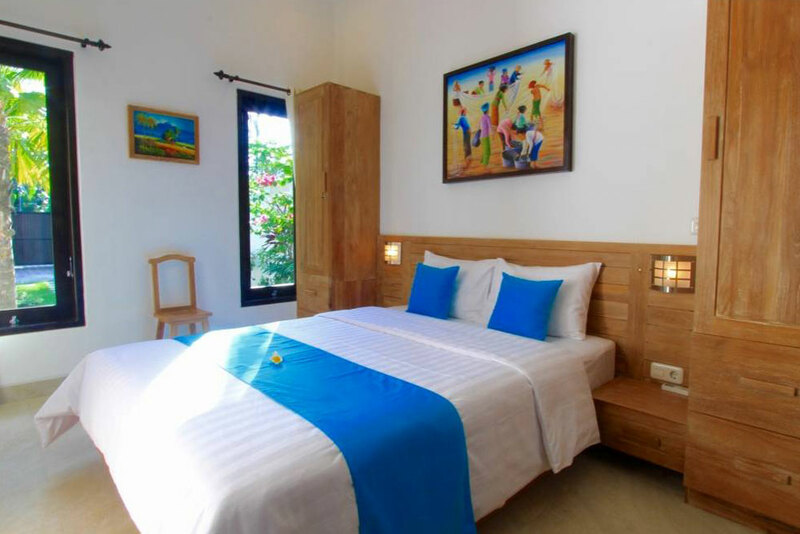 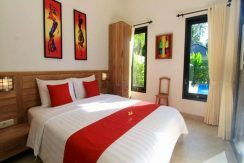 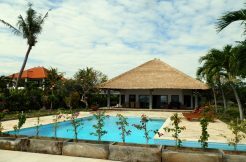 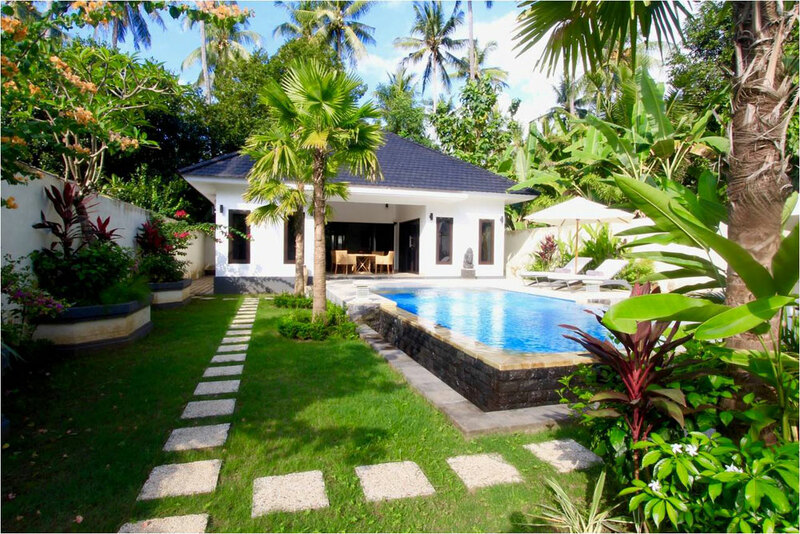 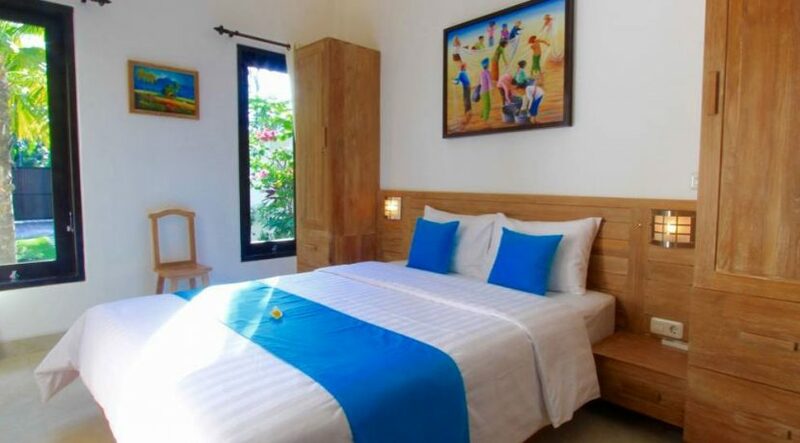 This beautiful little town villa is located in Lovina, North Bali in the Lovina village Kaliasem only approx. 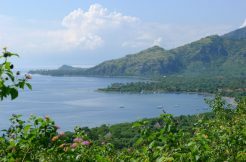 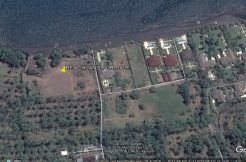 200 meter off famous Lovina beach. 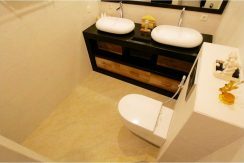 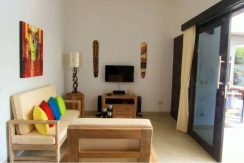 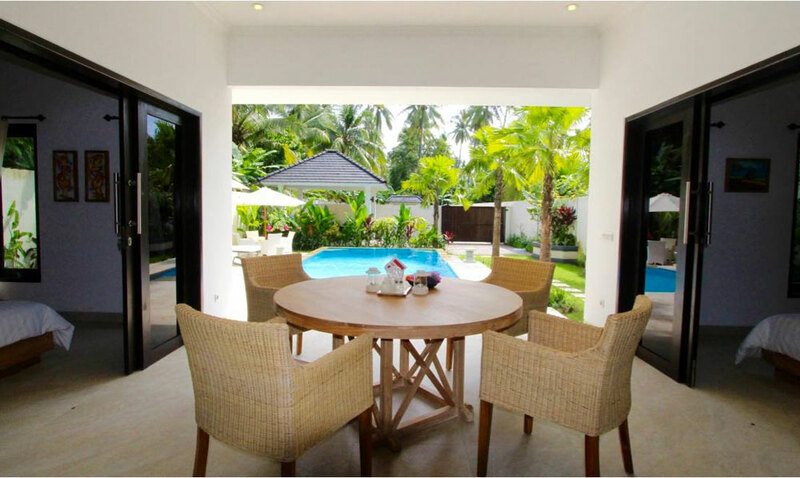 Built on 380 m² of level land this property contents of a car port, 2 bedrooms each with a en-suite bathroom, a private swimming pool in a lovely little tropical garden with a spacious sun deck. 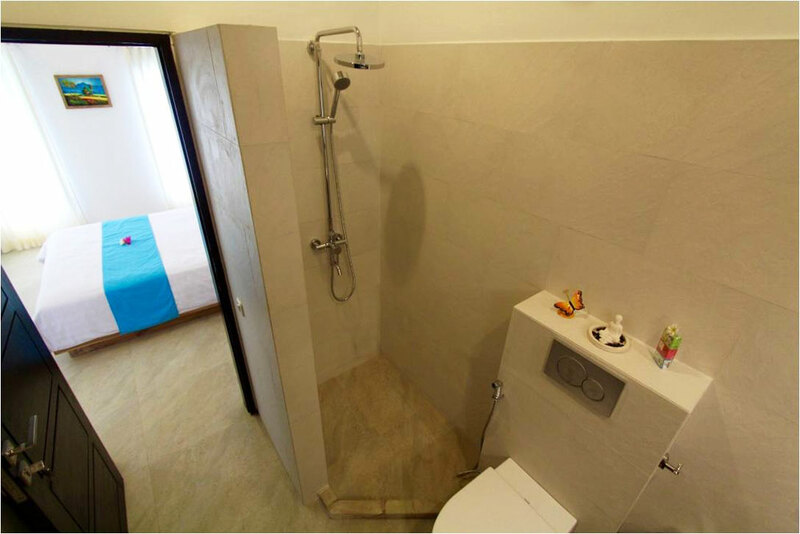 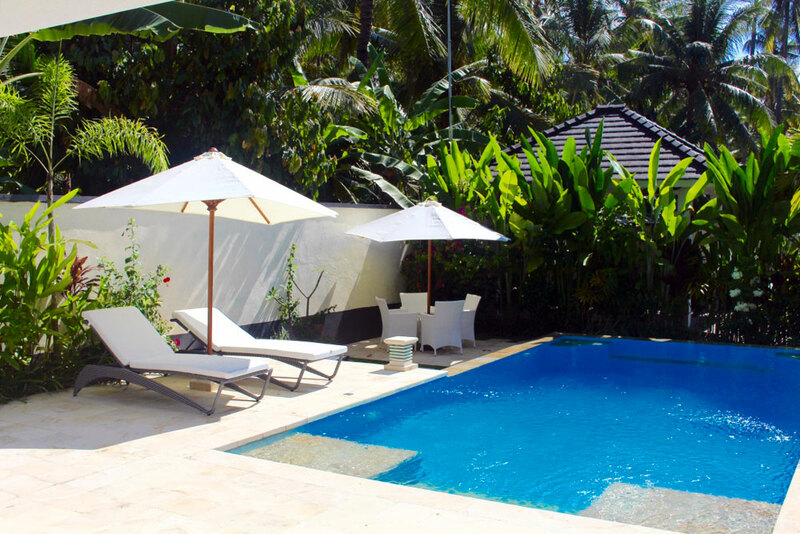 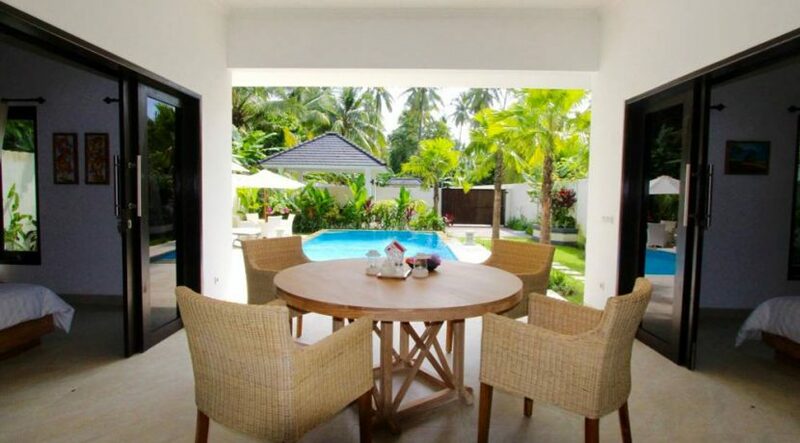 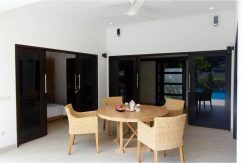 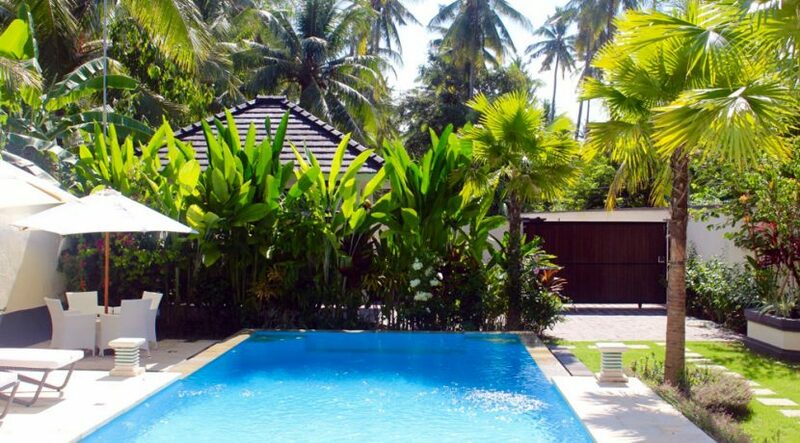 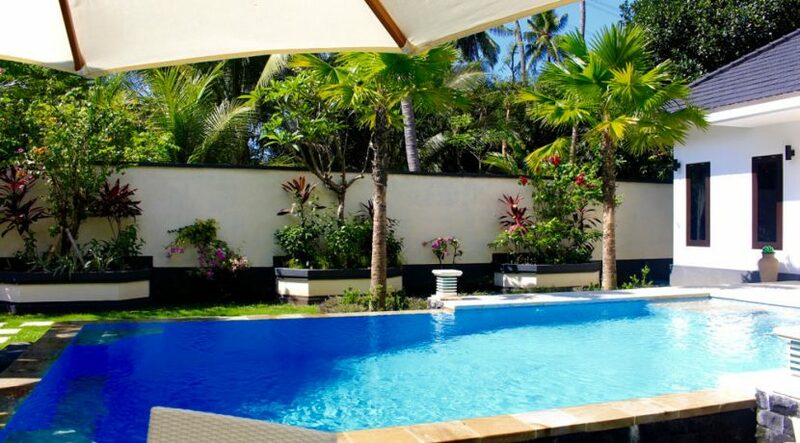 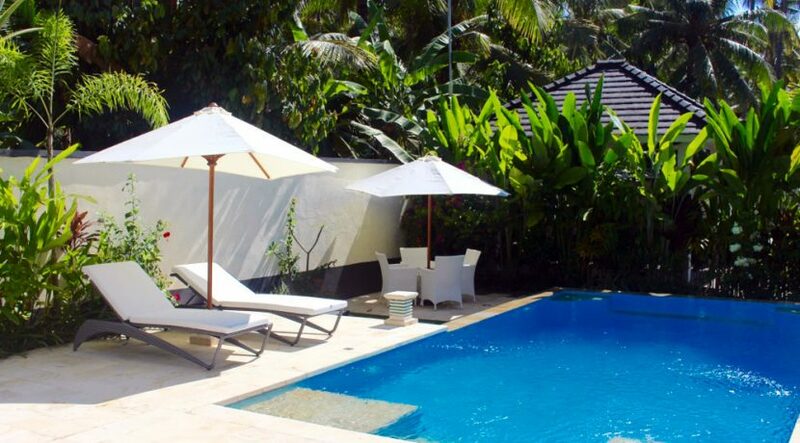 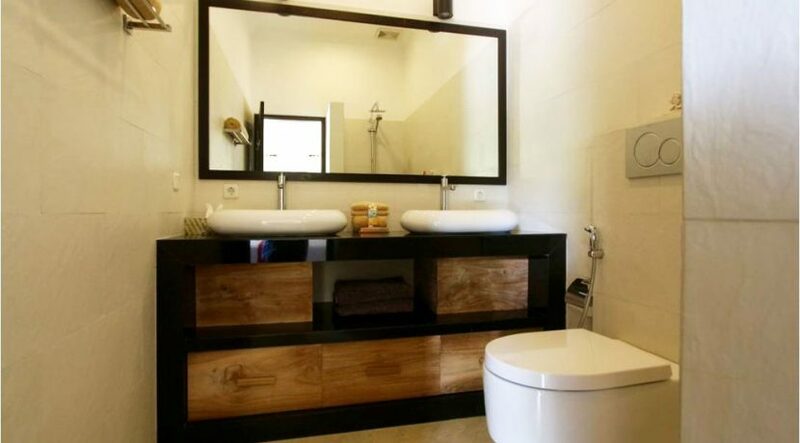 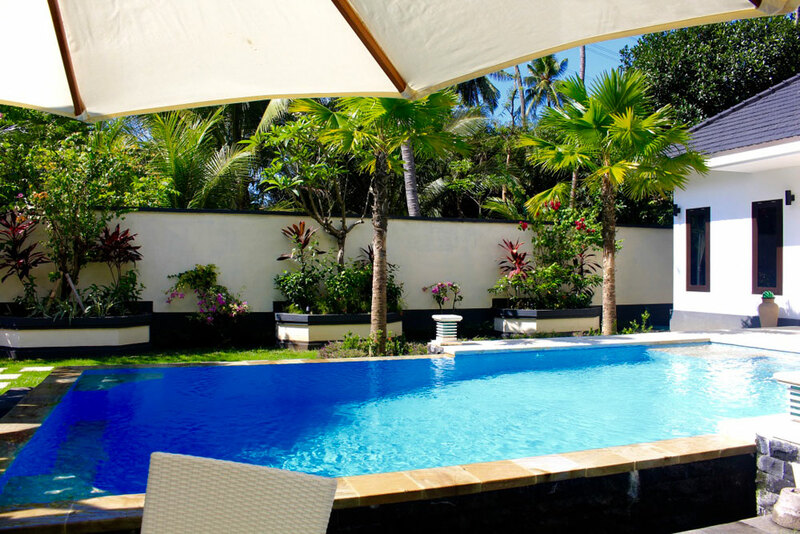 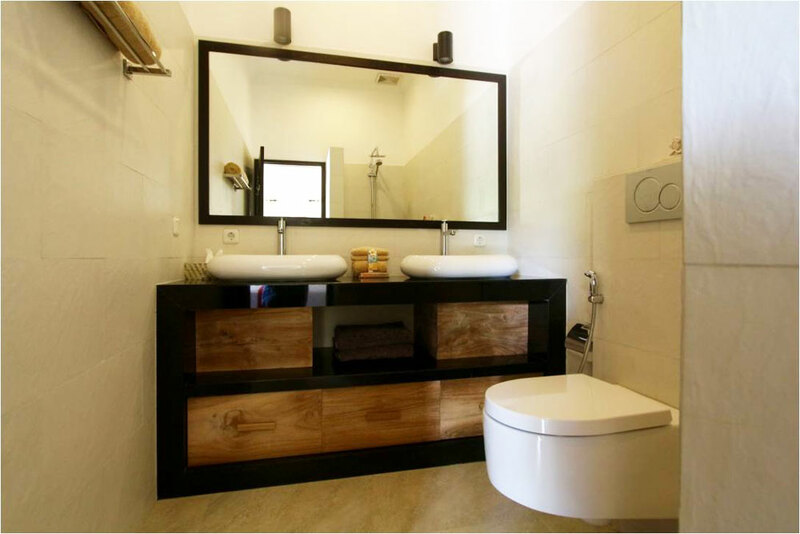 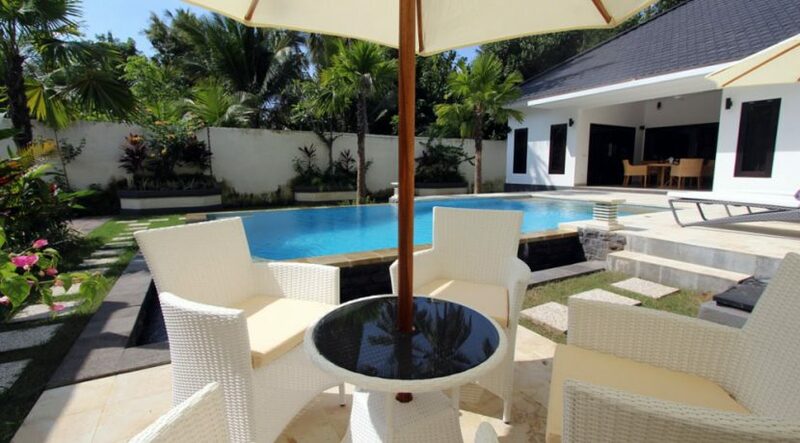 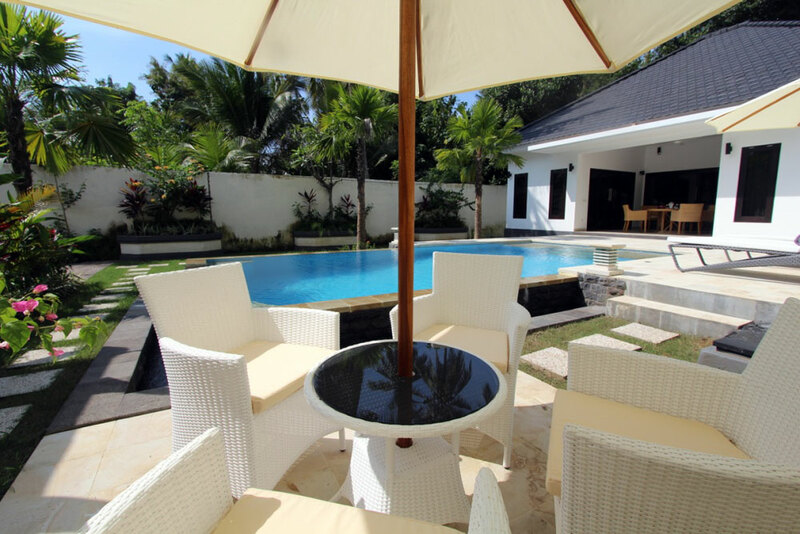 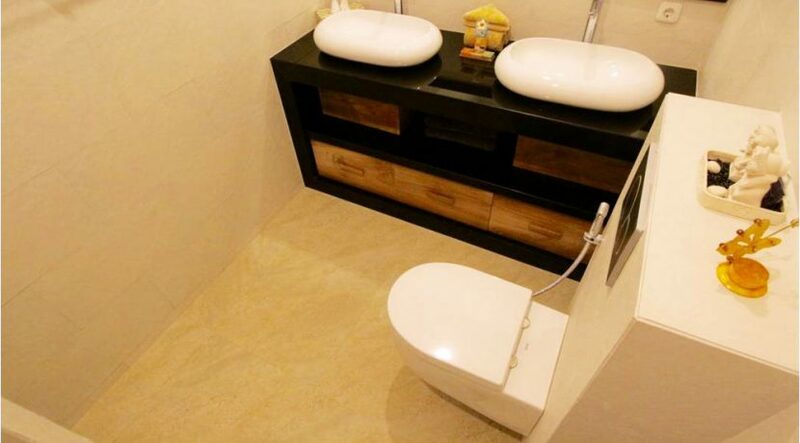 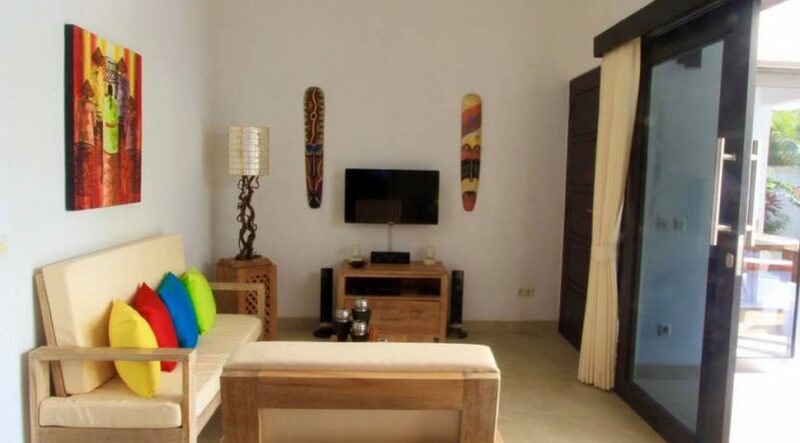 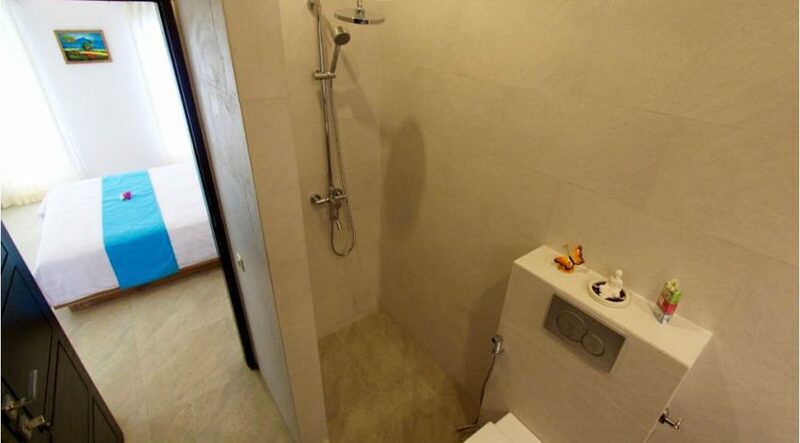 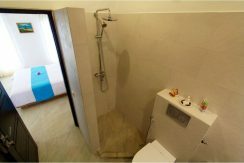 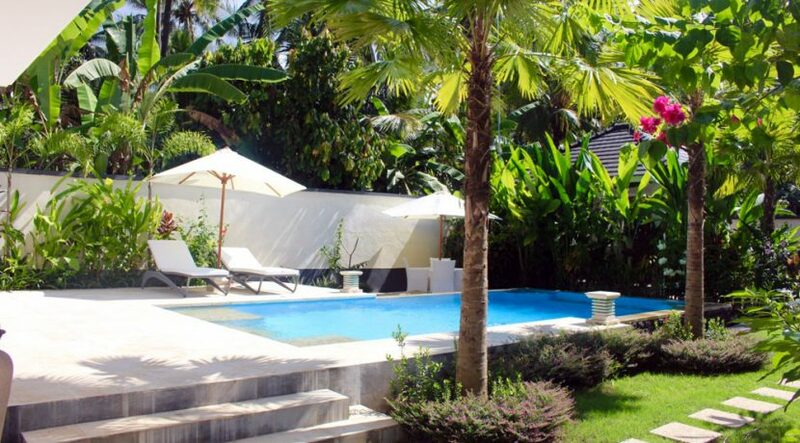 The villa is for sale fully furnished with freehold (hak milik) title. 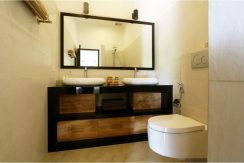 Inspections need to be scheduled at least 2 days in advance. 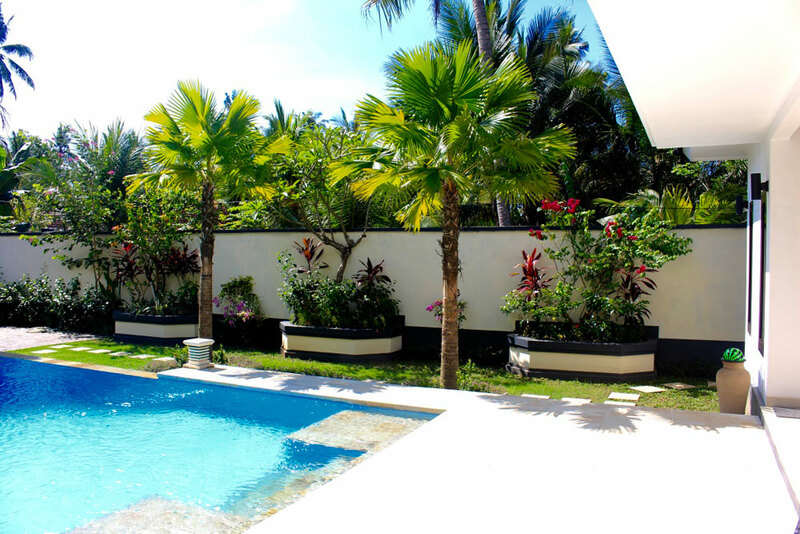 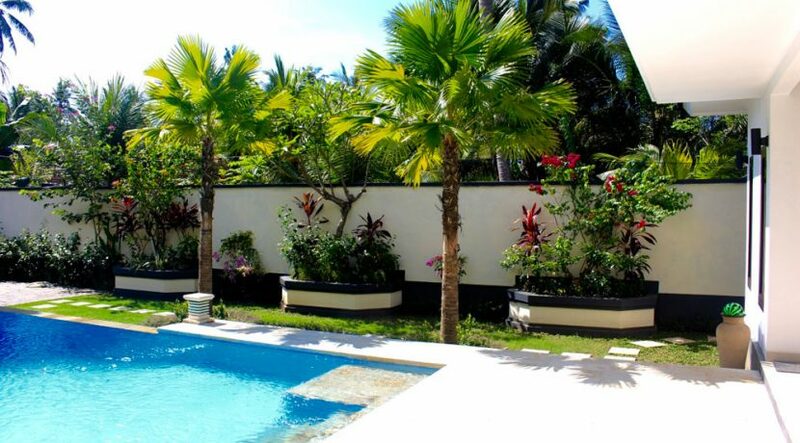 North Bali Villa for sale 180.000 Euro or 2.950.000.000 IDR.